If you liked this show, you should follow Human Capital Mgmt 21st Century. 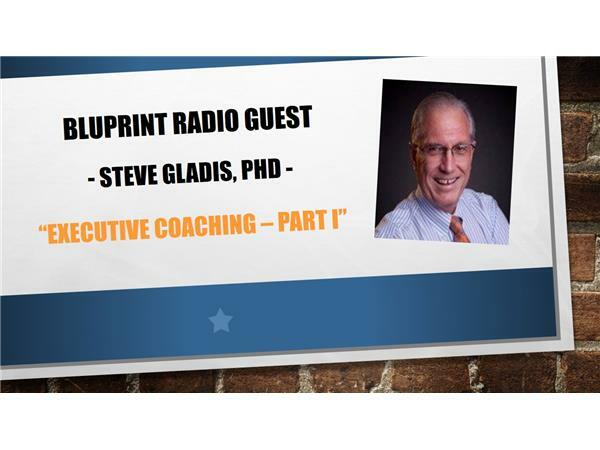 BluPrint is excited to interview Steve Gladis, PhD on the value of Executive Coaching. Executives and other organization leaders are tasked with leading tough conversations, evaluating performance, managing conflict and motivating teams - and sometimes, these roles can be challenging. 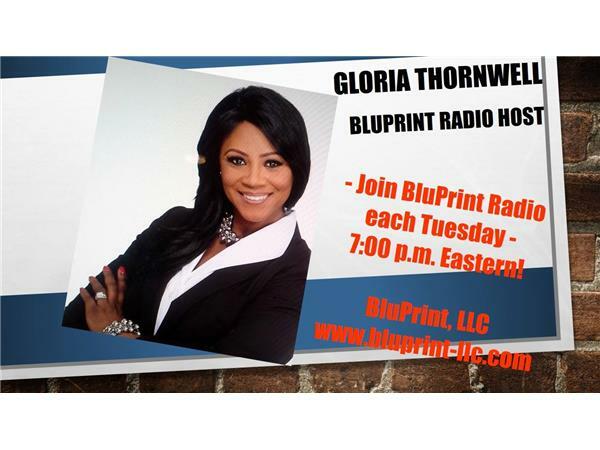 A 21st century approach, Dr. Gladis will discuss how investing in coaching strategies help organization leaders and leadership teams transition and more smoothly execute c-level and people decisions. 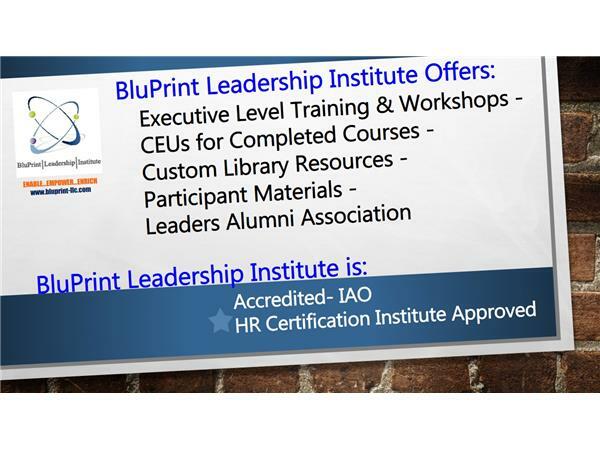 Steve Gladis, Ph.D., serves as CEO of Steve Gladis Leadership Partners, a leadership development firm focused on helping executives and their teams achieve both success and significance through executive coaching, leadership development, and motivational speaking. Clients include executives and teams from publicly traded and private corporations, U.S. government agencies, associations, and nonprofits. Author of 18 books on leadership and communication, Dr. Gladis researches, writes, and works in all areas of leadership. As part of the George Mason University faculty, he teaches both leadership and communication courses through the Office of Continuing Professional Education. Dr. Gladis is a certified coach with the International Coach Federation, teaches courses in leadership coaching, and is currently an executive coach for the University of Virginia Darden Business School’s Executive MBA program. Previously, Dr. Gladis served as an Associate Dean and the Director of the University’s Northern Virginia Center, was a career FBI special agent, and served his country as a decorated U.S. Marine Corps officer.